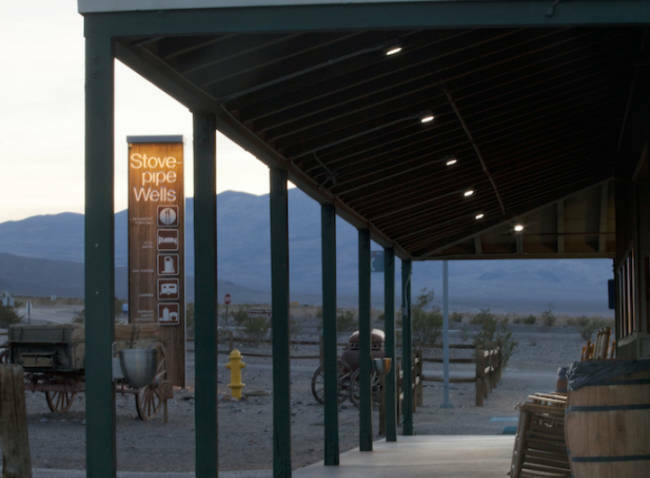 The hotel at Stovepipe Wells Village provides modern guest comforts. No telephones break the silence here, and only the deluxe rooms have televisions and some refrigerators. 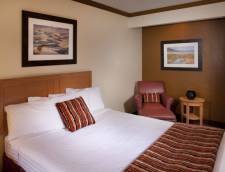 Rooms are simple yet comfortable and provide wide-open desert vistas. 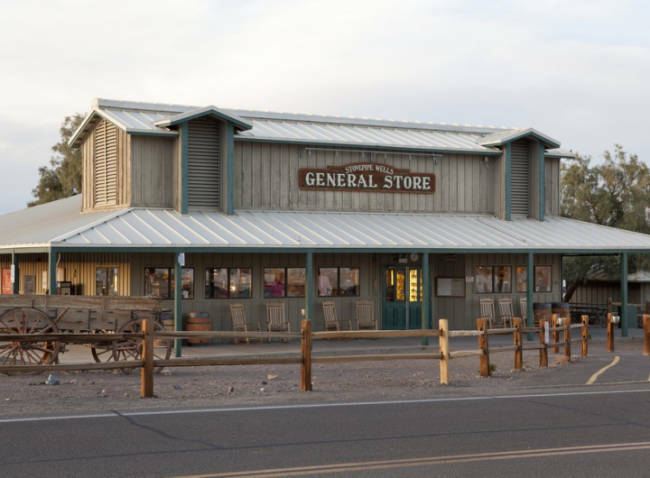 A nearby restaurant and general store ensure you have all the conveniences to make your Death Valley National Park vacation memorable. This hotel is a simple, no-frills type of place. The rooms are clean and spacious. The staff is very friendly and helpful. 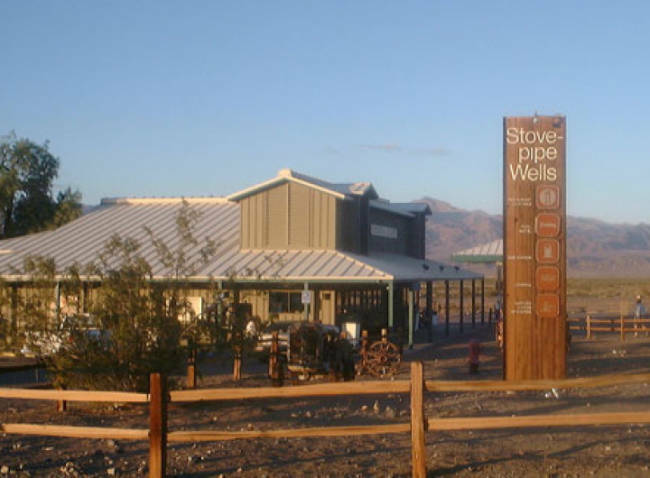 Stovepipe Wells is the closest hotel to many attractions such as Scotty's Castle, sand dunes, Ubehebe crater, etc. 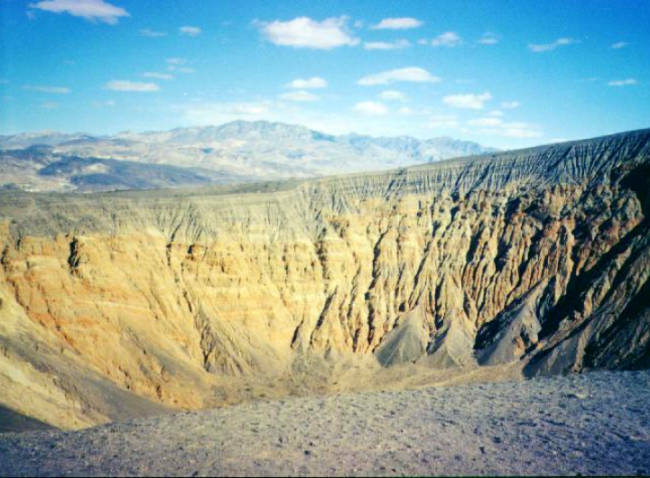 From here you’ll be able to experience all that Death Valley National Park has to offer. 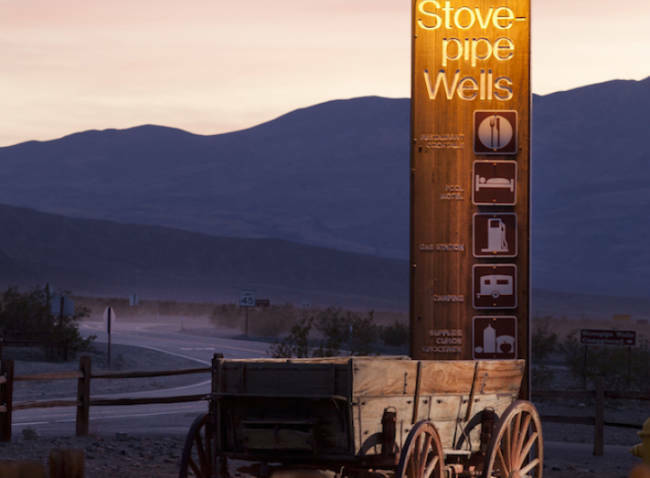 This historical home showcases technological innovation and unequaled craftsmanship in a remote desert location. 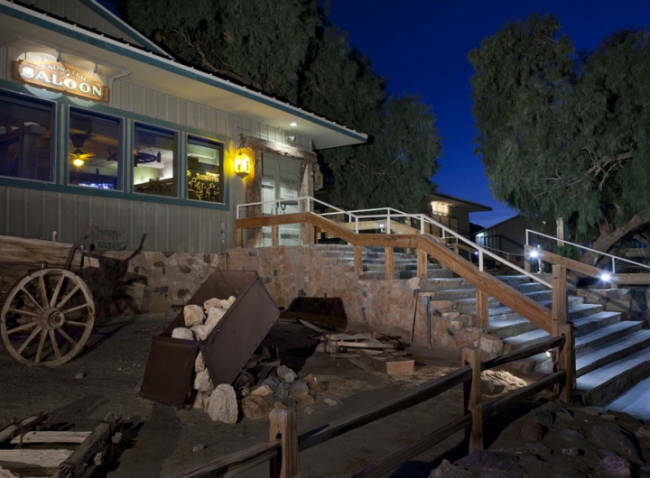 Scotty’s Castle is a place full of the mystery surrounding an incomparable friendship that resulted in the creation of a $2 million dollar vacation home. Barker Ranch is located in a rock and boulder filled valley near the top of the desert mountain range, accessed by sandy primitive back roads. Streams feed this little valley and provide much vegetation. There is a small one-room guest house located just to the side of the main house. There is also a primitive style swimming pool made from cement and rock boulders towards the back of the property. 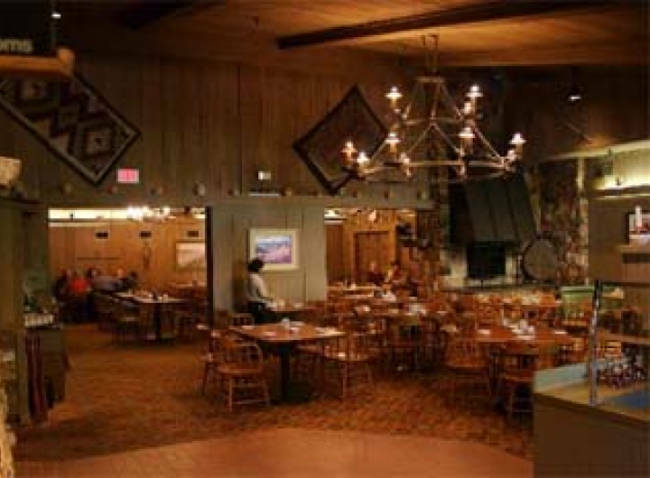 This ranch was the final hiding place for Charles Manson. 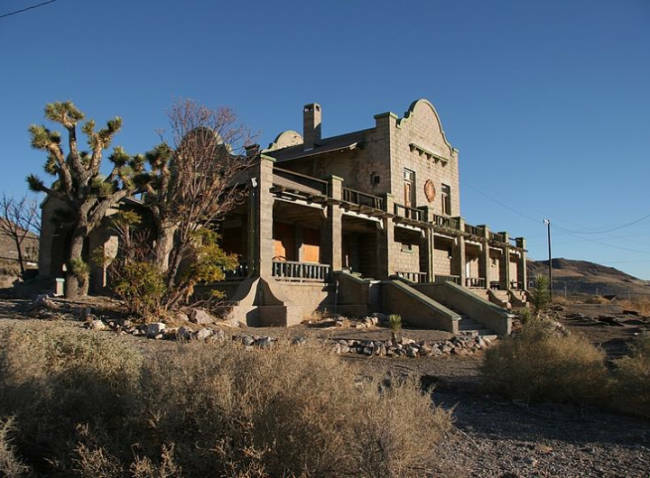 The home of Carl Mengel who was a miner in Death Valley. He lost a leg in a mining accident and continued to mine. His ashes and prosthetic leg are buried on top of Mengel Pass. 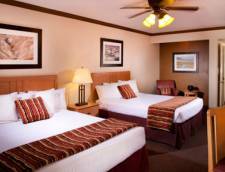 Views of the Mesquite Flat Sand Dunes can be seen from these comfortable Deluxe Rooms, they are equipped with either two queen beds or one king bed, a full private bathroom, plus a mini refrigerator and television. The Deluxe Rooms also have a ceiling fan. These historic rooms come with one double and one twin, a private bathroom with a shower only. 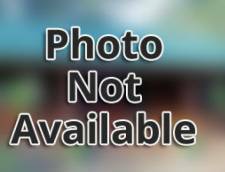 These rooms may be the smallest on the property, but they are the most affordable. These rooms are located in a historic courtyard setting. 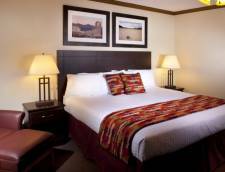 The Standard Rooms are impressively decorated with Native American designs and offer either one queen bed, two doubles beds, or one double and one twin bed. These rooms also have a private bathroom with a shower only. These comfortable Courtyard Rooms are equipped with one double bed, a private bathroom with shower, television and a mini refrigerator. Cancellations for a hotel room reservation must be received 72 hours prior to the reservation date. If written cancellation of a guaranteed reservation is not received by the required date, we will charge for one night's accommodation and cancel the further term of the reservation. Rates Policy: Rates are based on double occupancy. 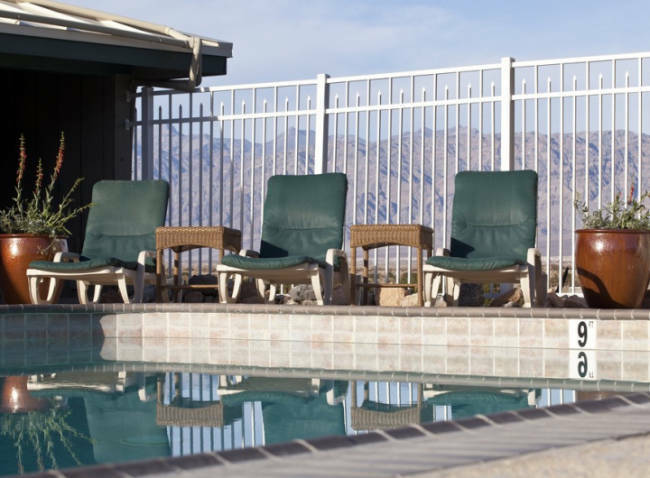 Each additional guest ages 13 and older is an extra $10 per night.